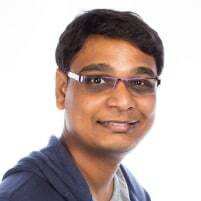 Rejikrishnan is an Enterprise Tech coach, Agile Coach, Technology architect, Software Craftsman at Accenture-SolutionsIQ who helps to create a happy environment and works with a community of professionals in the organization. 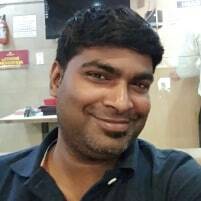 He lives in India and spends his leisure time learning and applying new technology in agile software development, playing cricket is his hobby. Rejikrishnan is an agile practitioner. He is a Certified SAFe Agilist, Accenture Certified Technology Architect, Accenture Certified DevOps professional, a Quick learner. He spoke at Japanese Brand new software spectators forum about Software Engineering practices. You can follow Rejikrishnan Rajan on Twitter. Mutation test is a way to evaluate your test data quality and the test cases. Get into this session to get introduced to the concept of Mutation testing and to see some cool demos.